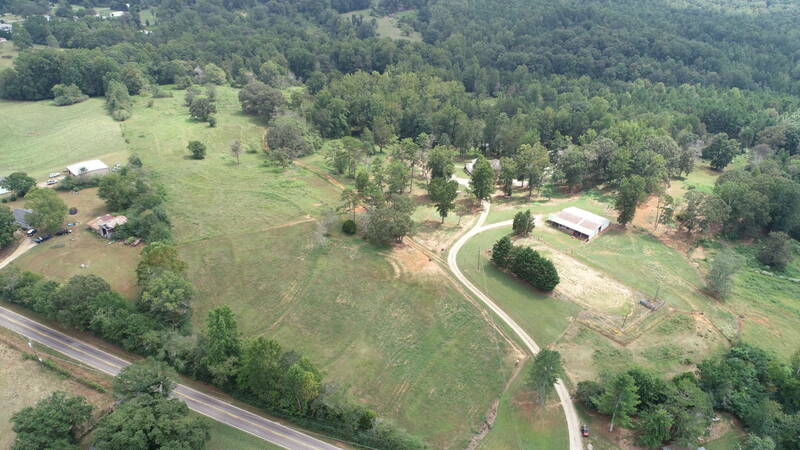 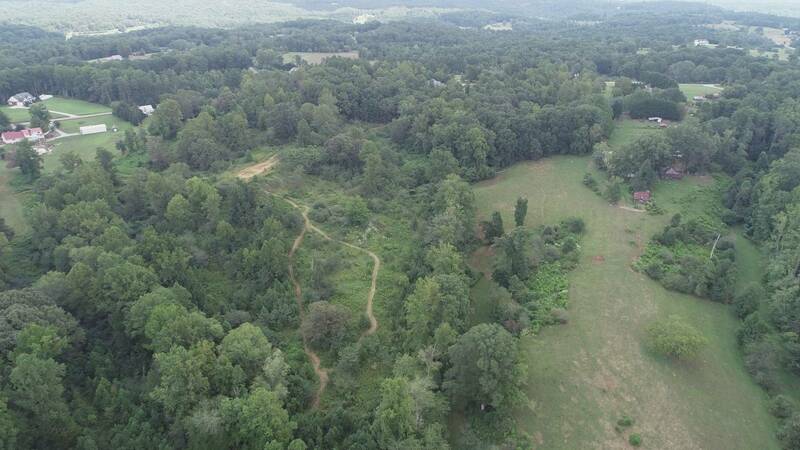 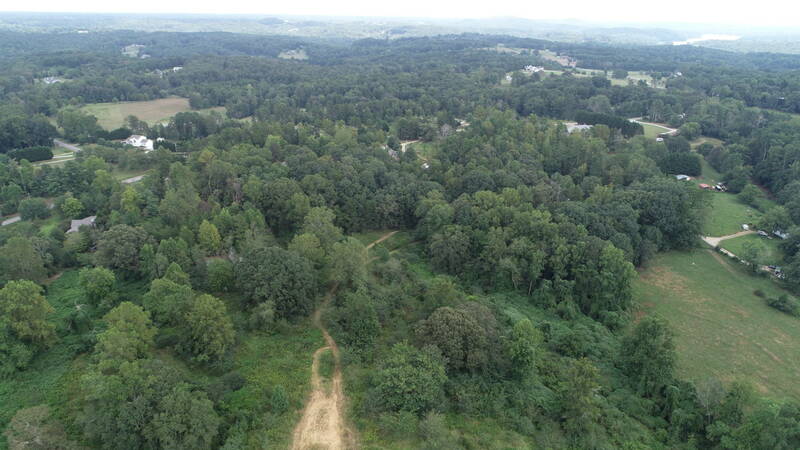 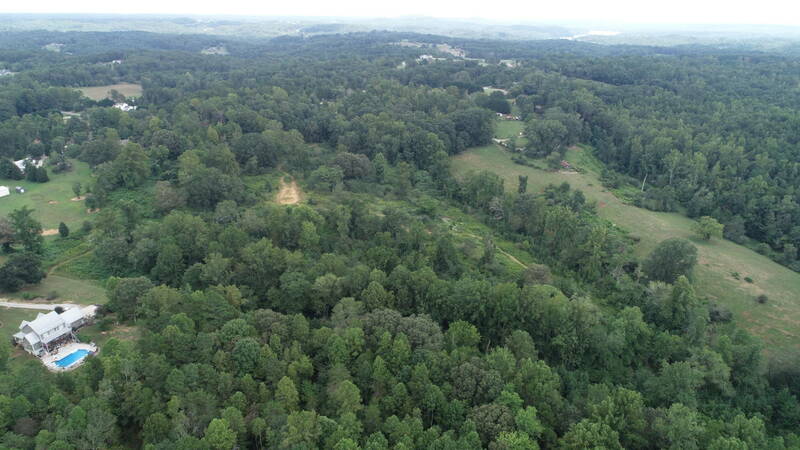 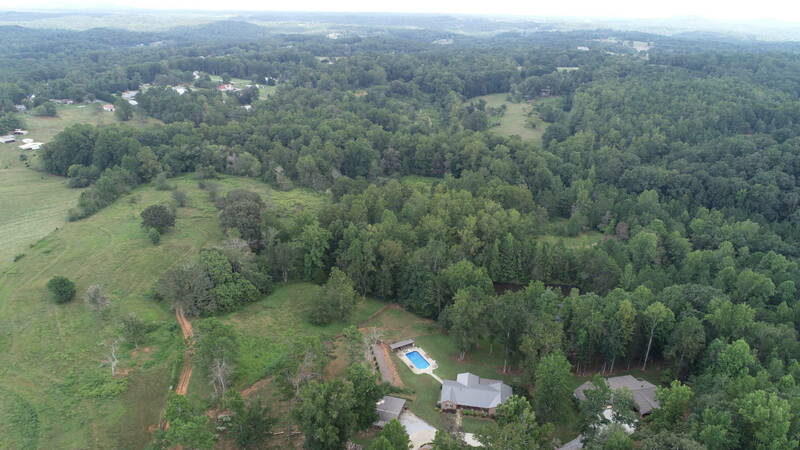 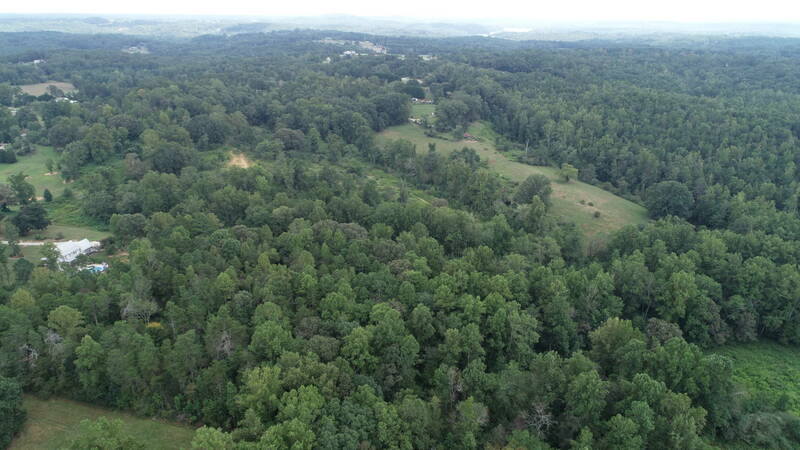 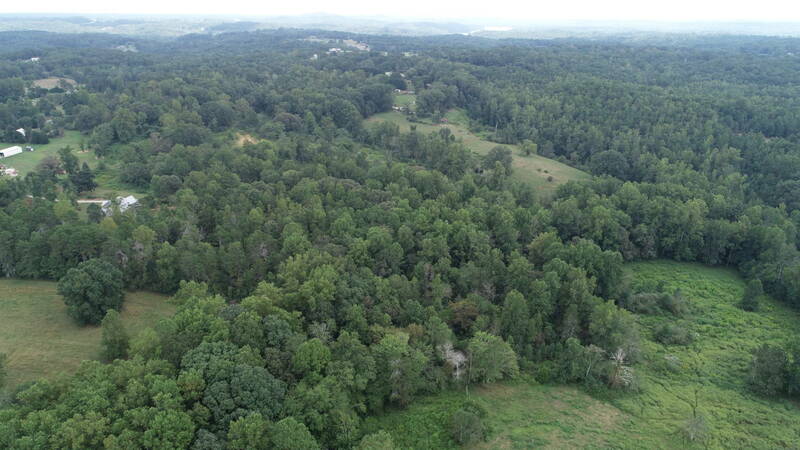 28 beautiful wooded and pasture acreage in North Hall. 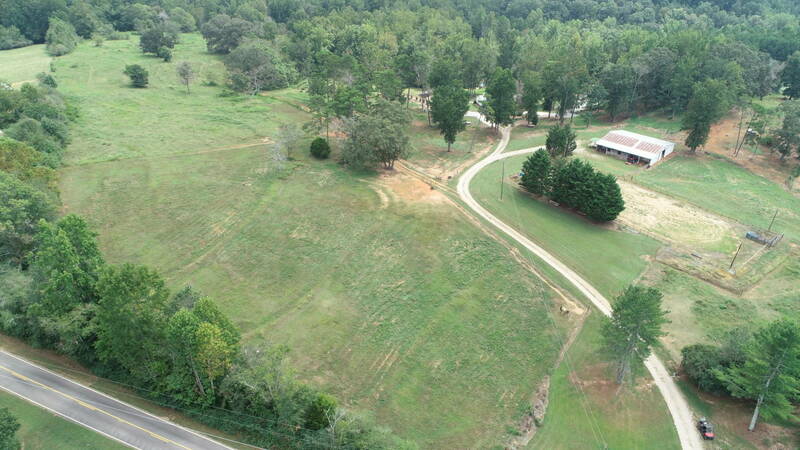 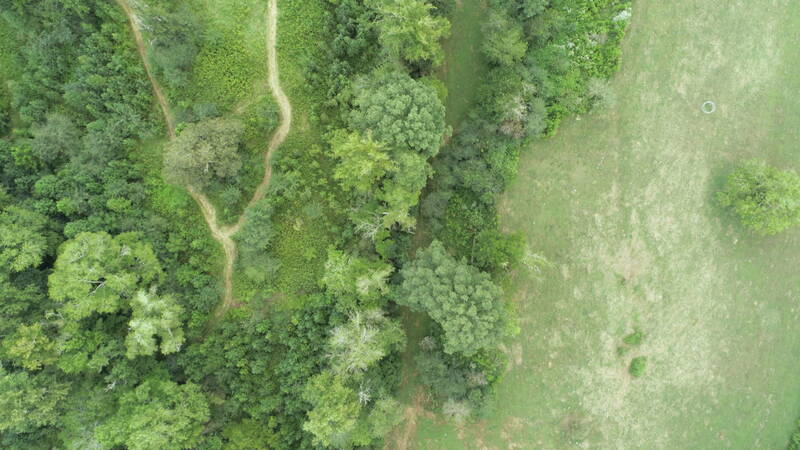 Come and build your dream home on this serene and private land. 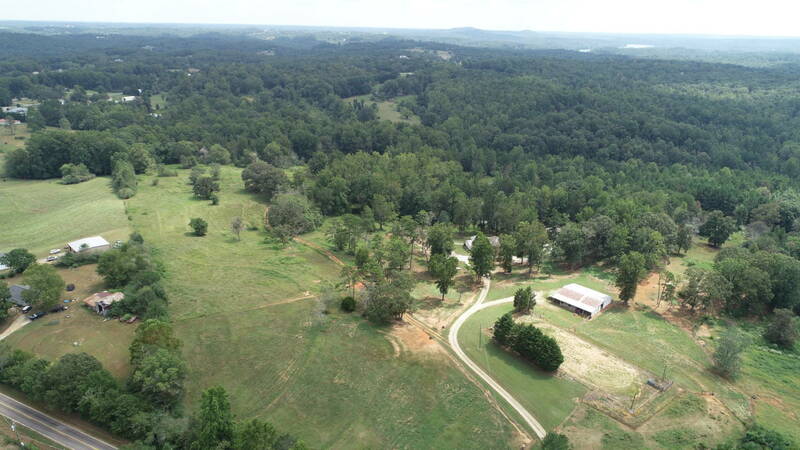 Horses and farm life welcomed. 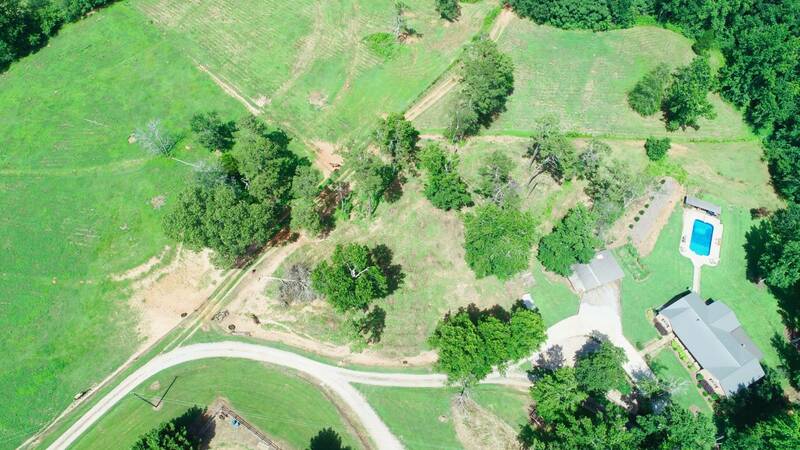 Land has been fenced and cross fenced. 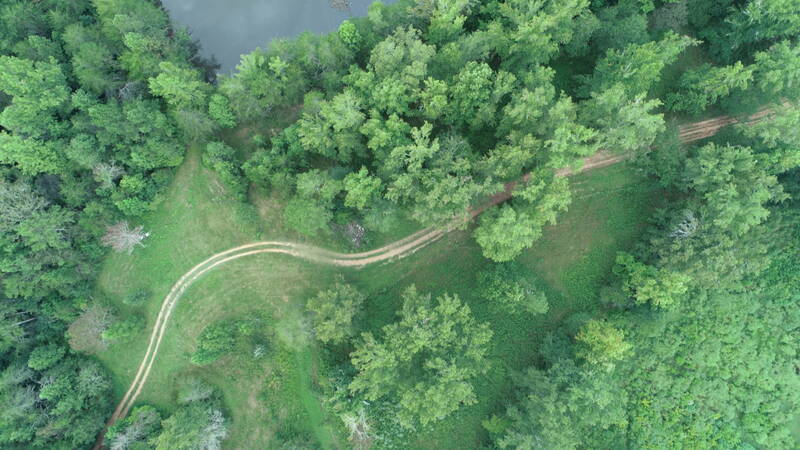 Stream on property. 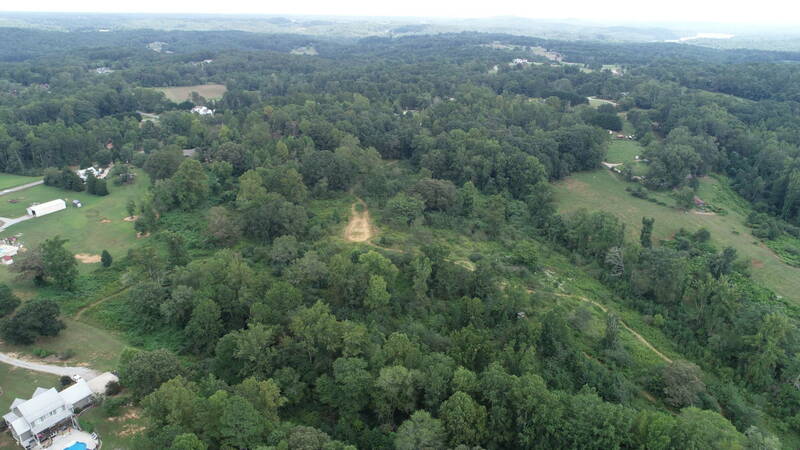 Many possible home sites available. 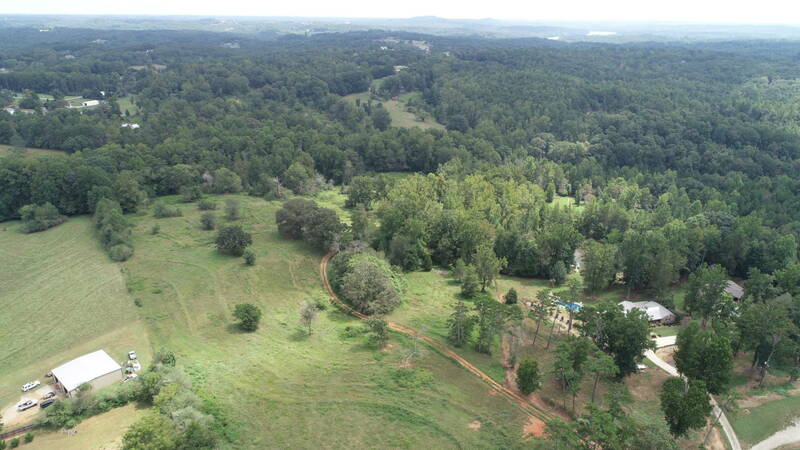 Owner will subdivide.